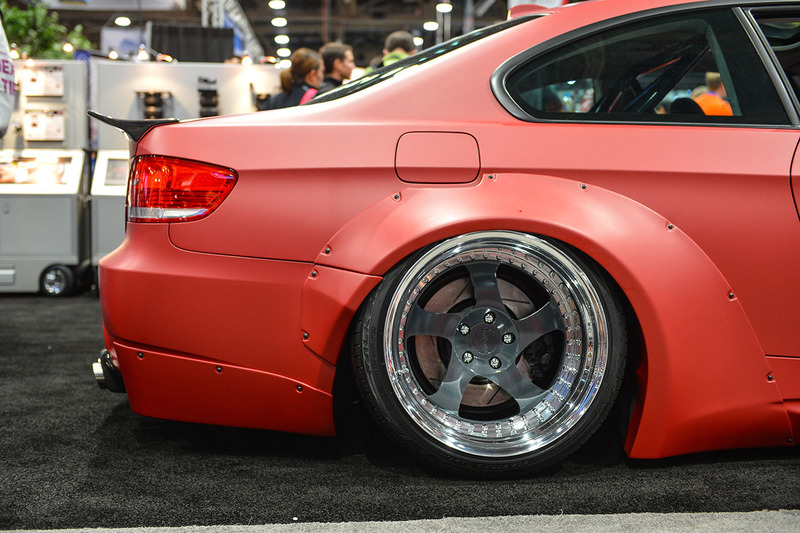 With this year’s SEMA show right around the corner, we are looking back at the incredible Bag Riders E92 335i, which was unveiled at last year’s SEMA show. The picture-perfect stance is, of course, courtesy of the BMW E9X 3-Series kit. 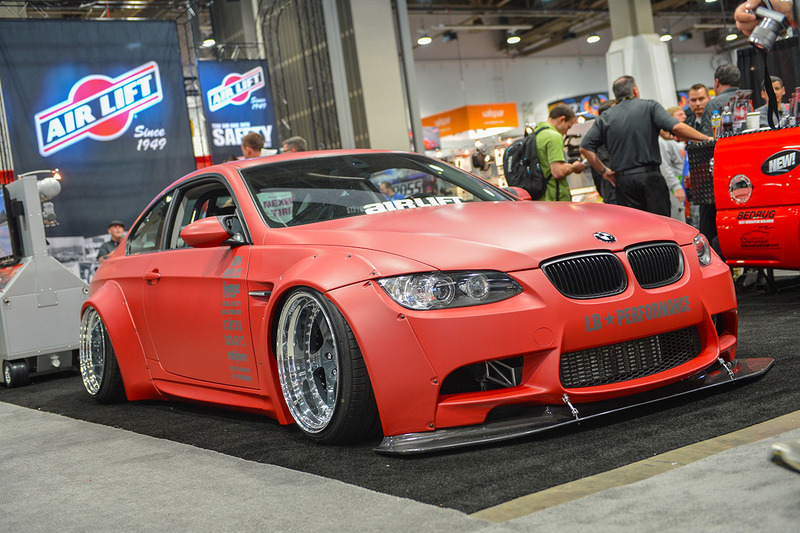 At the time, this was one of the first cars in the world to sport the awesome Liberty Walk E92 wide arch kit. 19×12.5in (front) and 19×13.5in (rear) Rotiform TMBs had been tucked right into the Liberty Walk fenders to produce one of the most aggressive stances we’ve seen on this kit. 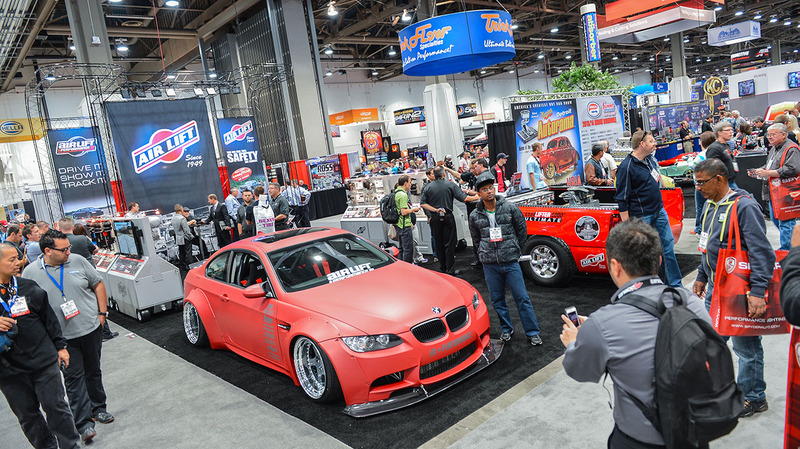 We’re looking forward to seeing what Bagriders have in store for this year…roll on SEMA 2014!